Bakingside Round About - a Memory of Barkingside. I know this is a picture that was taken 25 year prior to when I was born, yet I still get amazed at the dates of the pictures around my home town! The progression just amazes me! 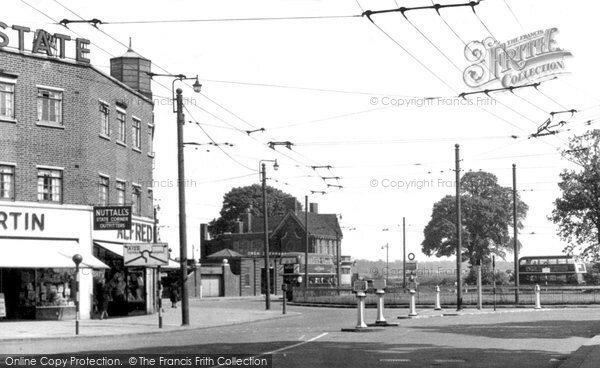 My grandad lived all his life at Tomswood Hill...just off that roundabout....my mum aunt n 2 uncles were all born there i was born in King Georges Hospital in 1955...which is not there any more....Great times there good memories.